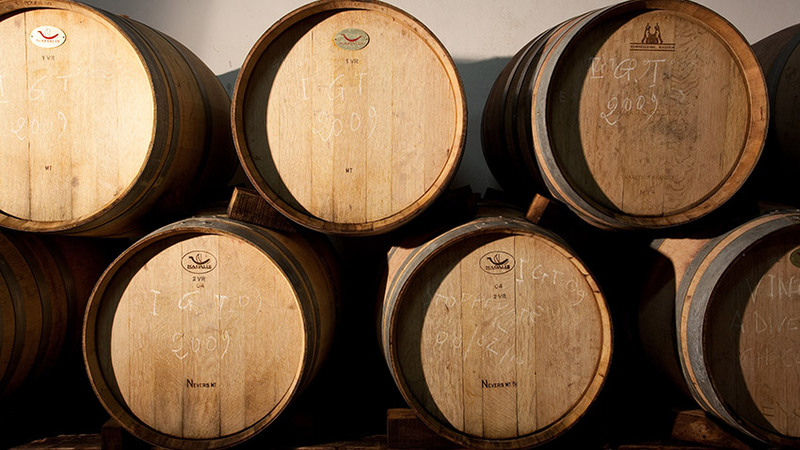 Let’s unveil some interesting facts and secrets about our winery and the the wine world! Leggi l’articolo in Italiano (Download the Italian article in pdf). It is not casual that the image and logo of Montemaggio are represented with a young Etruscan woman with a basket of grapes on her head. Marina Zimoglyad had the idea and took inspiration from the painting created by his husband Andrey Remnev, famous and very appreciated Russian painter. This choice has been made to highlight the decision and determination of 2 women that have dedicated their time and commitment to the production of excellent Tuscan wines with their team of wine lovers and experts. Another reason behind this choice is the fact that the Etruscan women were considered to have an important role and were involved in every aspect of social life. Also the Etruscan were amongst the first populations to introduce the grapevine and the cultivation of the vineyards. Rosè wine gets its pink colour from the skin of the grapes and it can have different shades of pink. 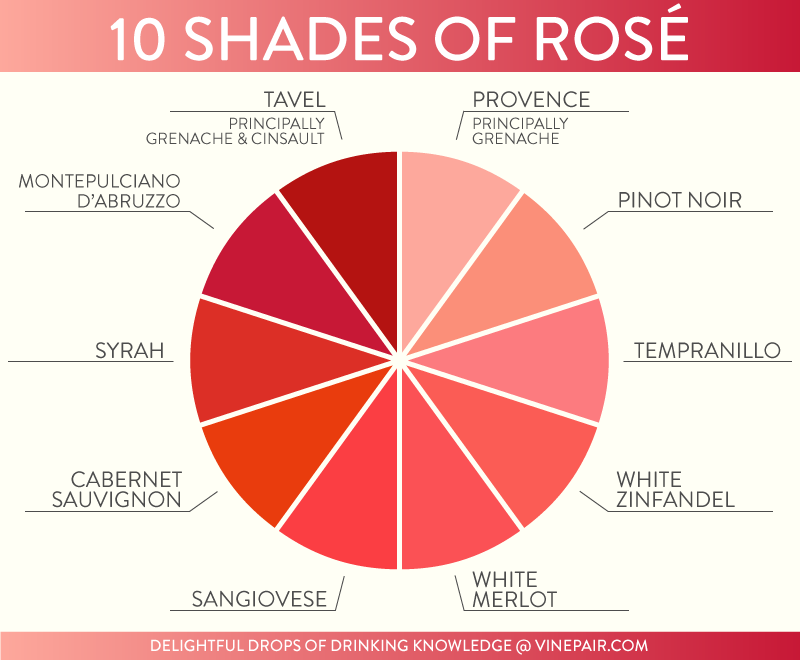 Depending on the grape variety, the color can be different and you can learn to recognize the type of wine from which it has been produced by just looking at the shade. See chart below. Our rosè wine, Rosè di Montemaggio is made from 100% Sangiovese and it has a vivid rose colour with a fruity bouquet and a delightful balance. Denis works at Montemaggio since 2012. He loves sport, architecture, enology and travelling. Its favourite wine is Valpollicella and its favourite Italian dish is “Pici” – a hand-rolled pasta that is typical of the province of Siena in Tuscany – with cheese (cacao in Italian) and pepper. Its dream is to travel the world. In the video below you can see him while he is working hard to turn the grapes into an experimental wine that will be soon in production. 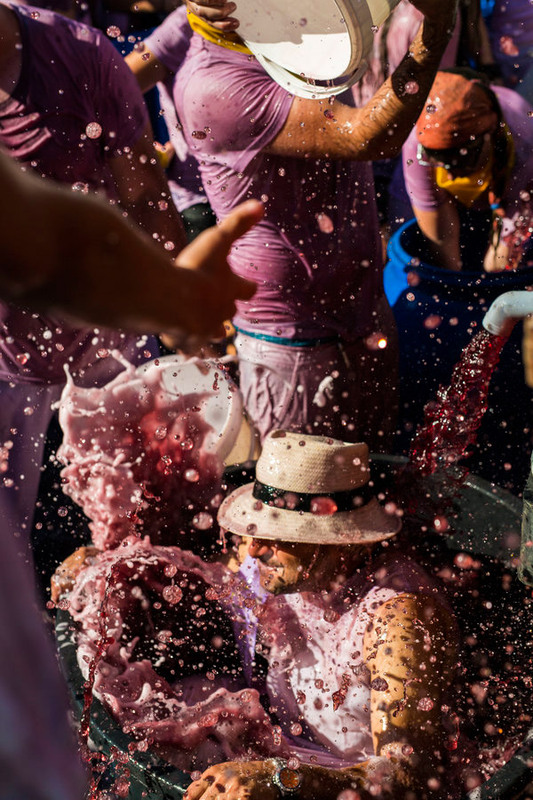 If you want to share with us some facts and secrets about your experience and knowledge of wine please leave us a comment in the box at the bottom of this page. We will love to read them. And the most interesting ones we will publish on our blog!